Look no further than Fairview Apartments for the ultimate high-rise apartment living experience in Ithaca, New York. Our studio, 1 and 2 bedroom apartments and 2 and 3 bedroom townhomes are centrally located in the heart of East Ithaca, New York, close to Collegetown and walking distance to Cornell University. Residents will revel in the breathtaking views of the Finger Lakes mountains and valleys while finding convenience in the walkability to Ithaca’s numerous shops, restaurants, and parks. Located on the corner of Maple and Cornell Street, Fairview Apartments is on the bus route for all of your public transportation needs. At Fairview Apartments, our goal is to make life more comfortable and convenient for you. We’ll handle the utilities while you adventure to Robert H. Treman State Park for the day. Squeeze a workout in at our on-site fitness center before you head off to class at Ithaca College or Cornell University in the morning. Need a quiet space to finish some work before the weekend begins? Take advantage of our business center before grabbing a pint at Ithaca Beer Co. Whether you’re searching for a life of convenience, time spent outdoors, or relaxing in the comfort of home – you’ll find everything you need at Fairview Apartments. 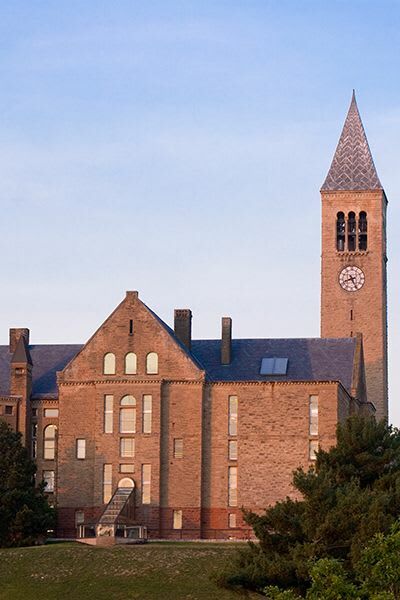 Ready to access the best of Ithaca just steps from your front door? Contact Fairview Apartments today for more information.